I'm able to start CDDS (1.0.5.9) ok. But when I try to create a ZIP or Manifest file, the program hangs and I have to abort it. Im running it on windows 10 on a mac in Parallels desktop. Does it only hang when the create a ZIP or Manifest file button is clicked? Is Win 10 32 bit or 64 bit? Yes, it looks like it only hang when the create a ZIP or Manifest button is clicked. OK, it took me a while to reproduce the problem. Do you have Daz installed on Win 10? 1. Start CDDS go to settings click Rebuild GUID On Startup to uncheck it. 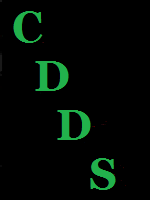 to "Users\<user>\MyDocuments\CDDS and tools\CDDS" replace the one that is there. It didn't work because I had not installed DAZ studio on windows 10. You're welcome. 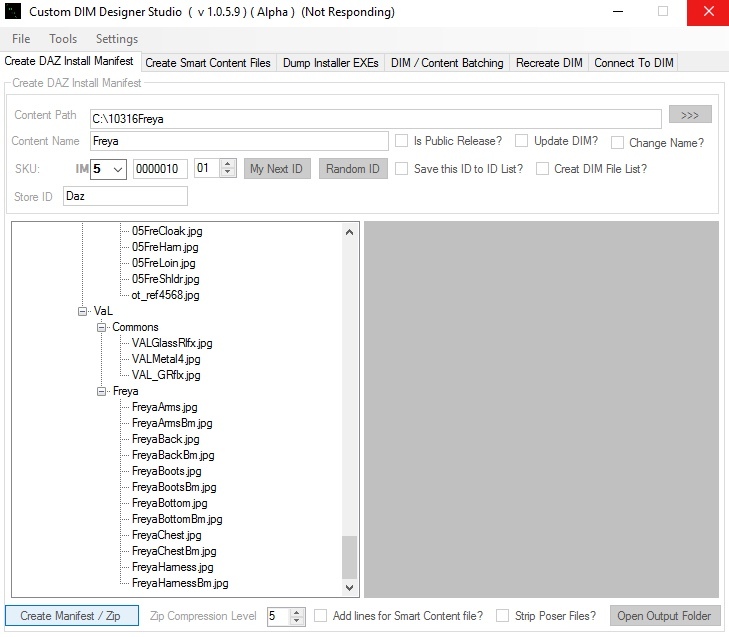 A lot of CDDS's functionality relies on Daz studio being installed.